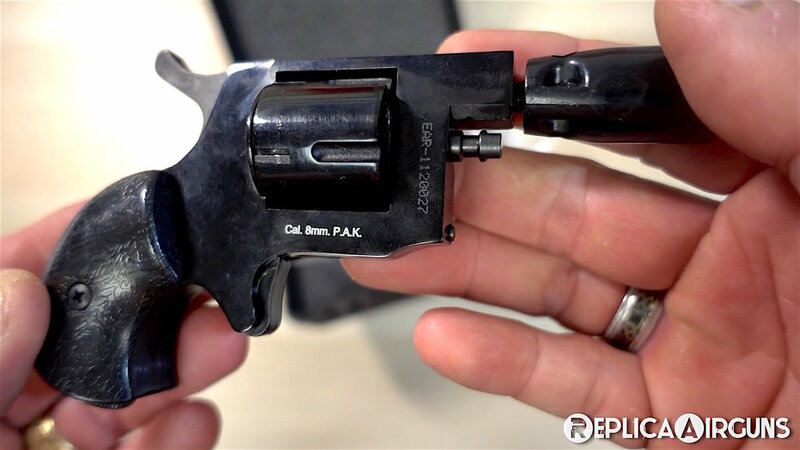 Trigger Pull: The trigger pull on the ROHM RG-46 22 Caliber Blank Revolver in single action is very light having virtually no take up at all. 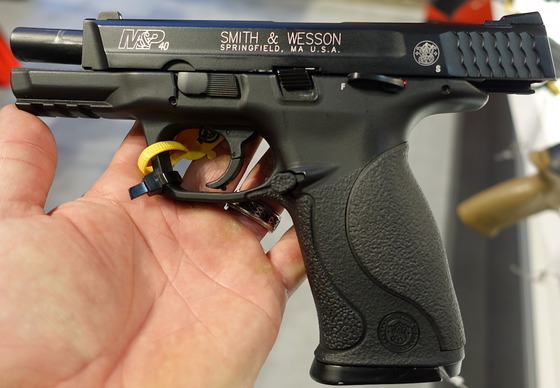 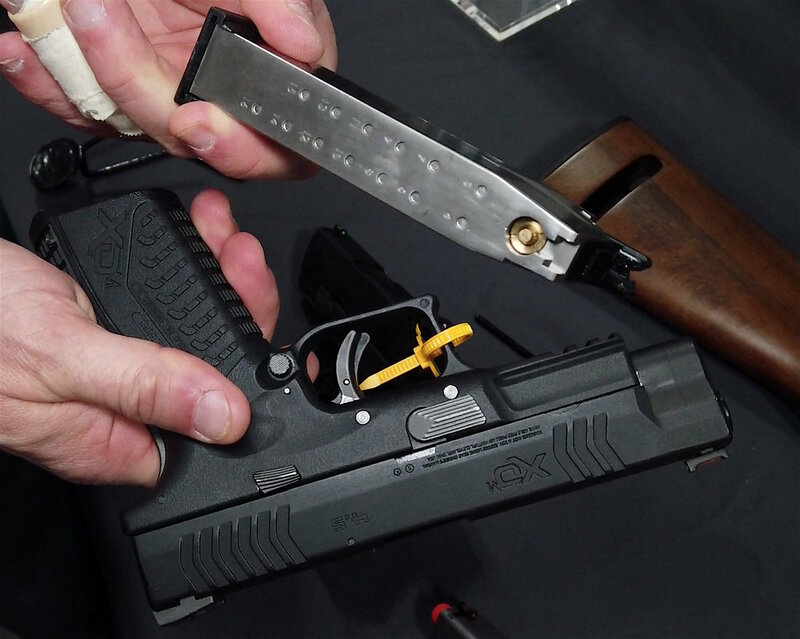 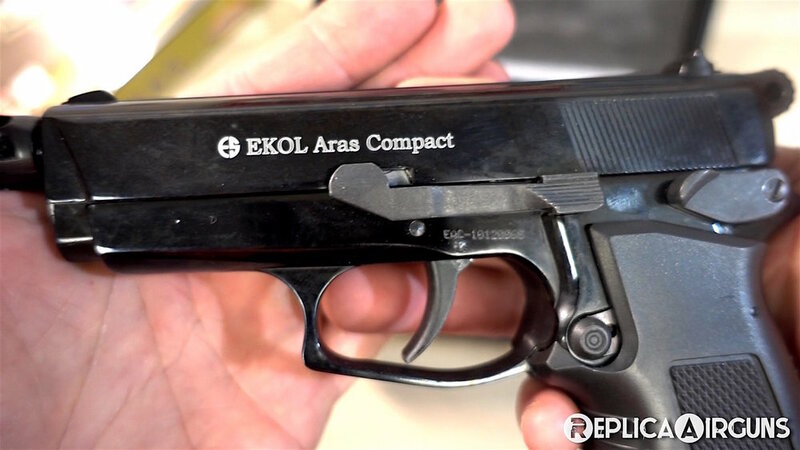 The double action trigger pull is much heavier with a smooth release. 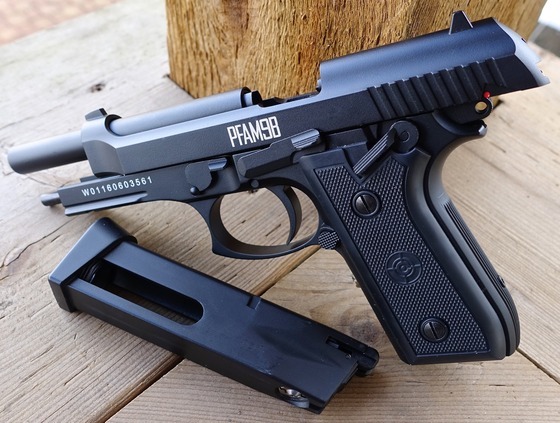 Mechanically the trigger feels really good. 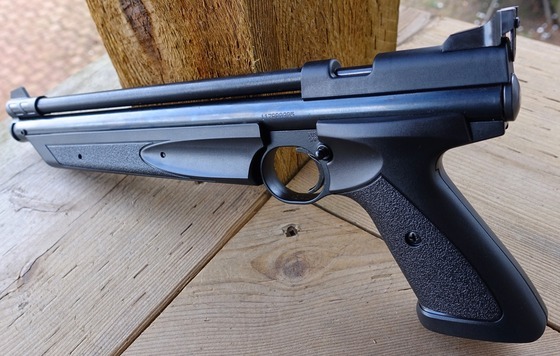 Build Quality: The overall build quality for the ROHM RG-46 22 Caliber Blank Revolver is excellent, being German made its built to last and the fit and finish is typical German quality. 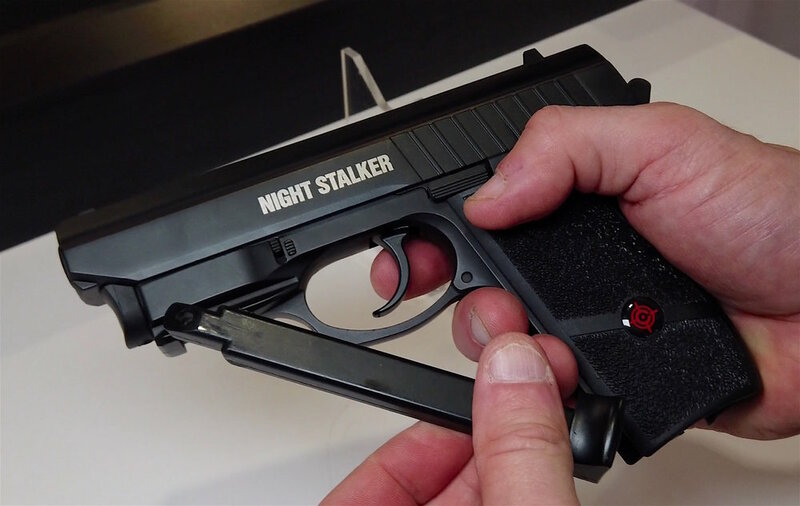 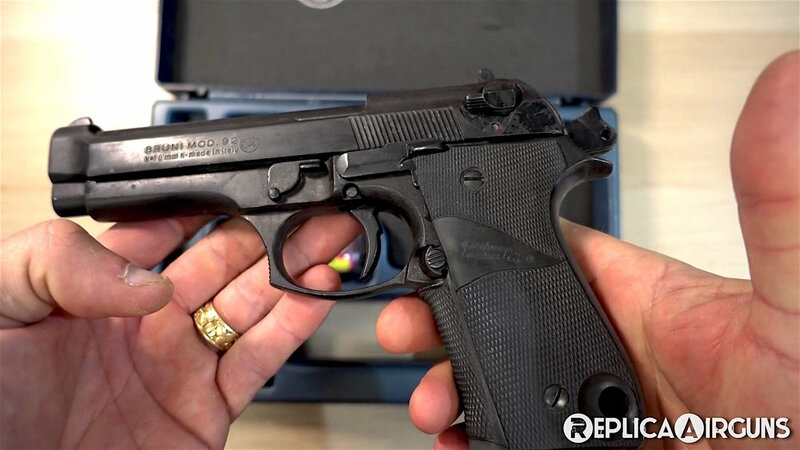 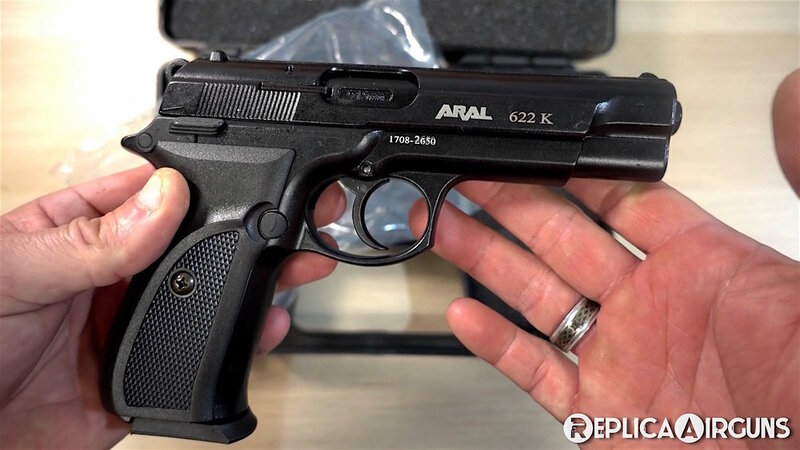 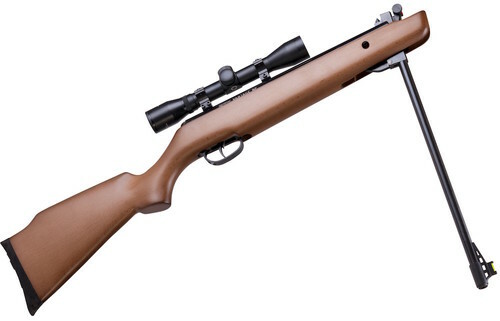 There are steel parts where they need to be like in the barrel, pins, screws and reenforcing parts, the rest of the gun is generally made out of a zinc metal with only the simulated wood grips being made out of plastic. 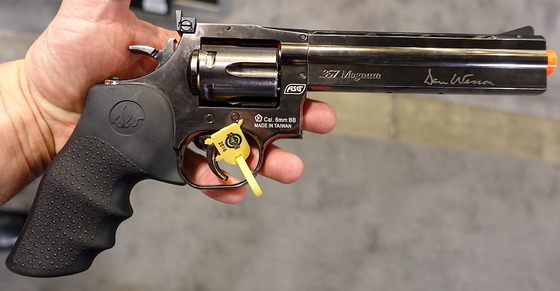 Realism: The ROHM RG-46 22 Caliber Blank Revolver is not an exact replica of any given gun in production as this would make importing it into Canada even more difficult, but it is styled after a Smith & Wesson Snub Nosed Revolver. 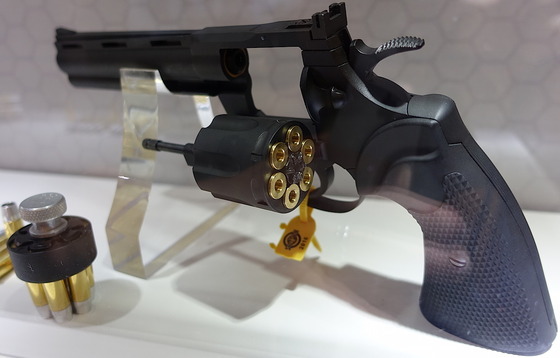 As for looking like and working like a real gun, the ROHM RG-46 22 Caliber Blank Revolver looks and sounds like a real gun, with the exception of the dangerous bullet coming out of the barrel! 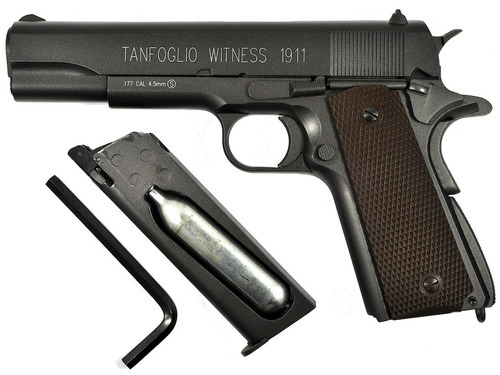 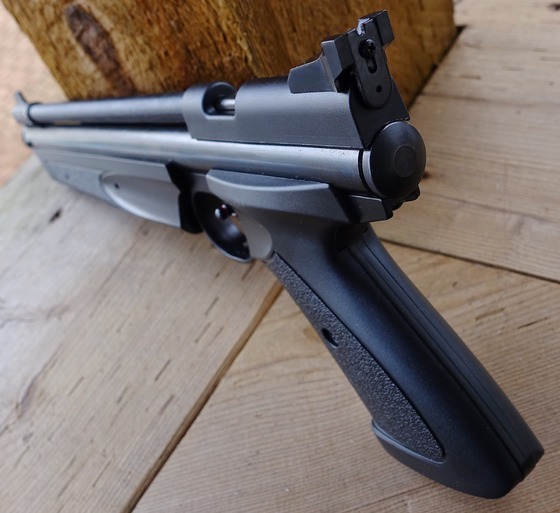 Purchase from: The Replica Airguns Canada Store. 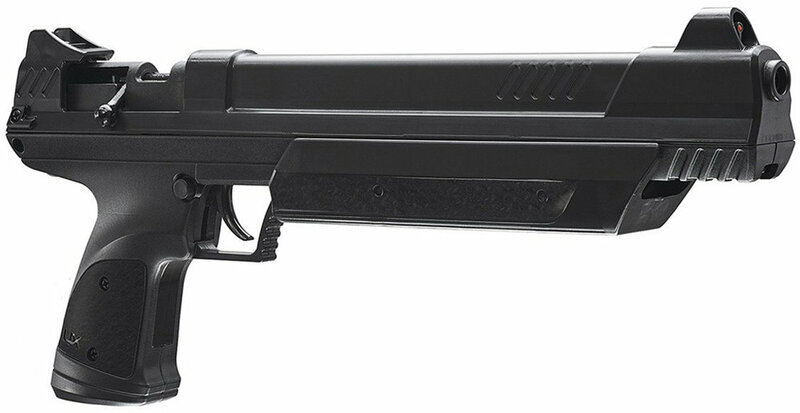 All metal gun with reenforced steel in some areas. 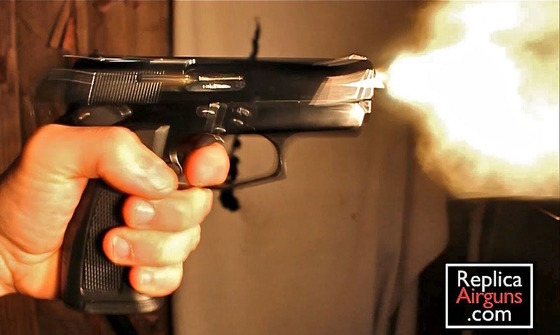 Front firing and capable of shooting flares. 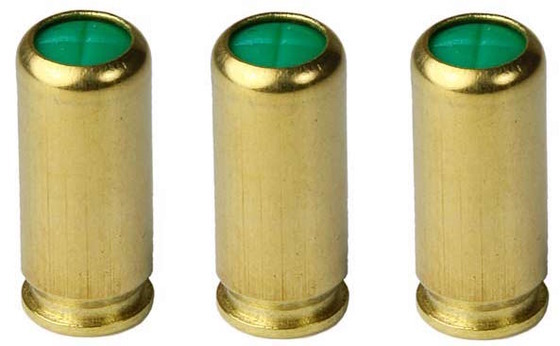 .22 caliber blanks are less expensive and not as loud to use. 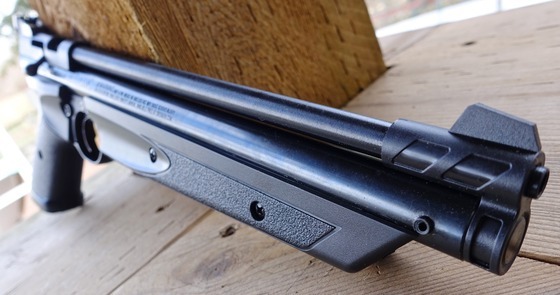 Comes with removable Flare adaptor & Cleaning rod. 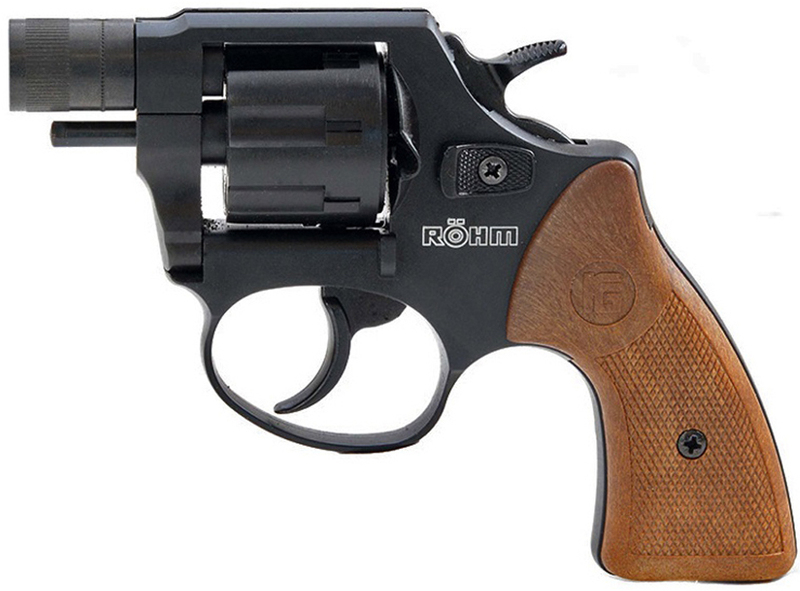 Highest capacity ROHM Revolver with 7 round cylinder. 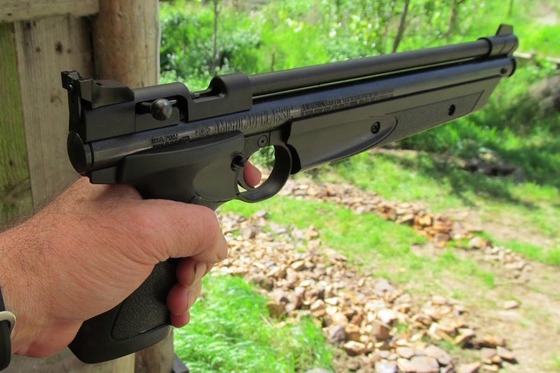 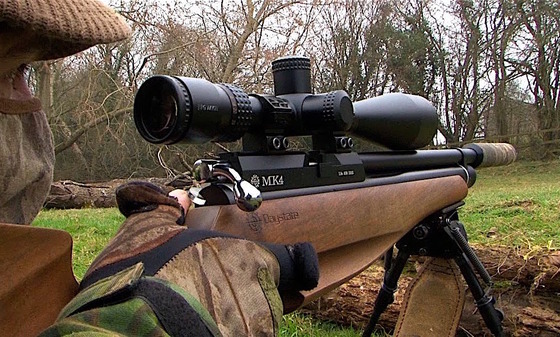 Smaller caliber blanks are not as loud or powerful. 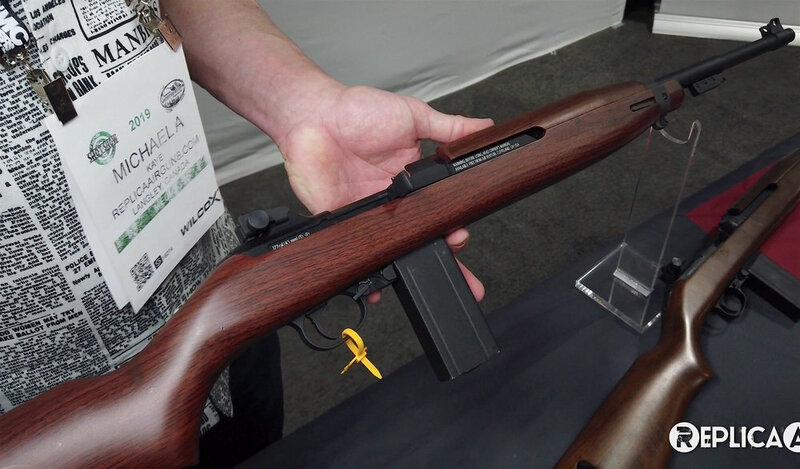 Can be considered a bit expensive due to blank guns in general being hard to get and in high demand in Canada. 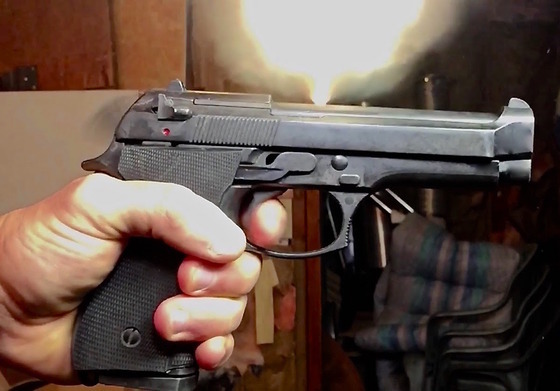 Make sure to watch my above YouTube video to see these Pellet Pistols I am selling and instructions on how you can take part in the sale and purchase of them. 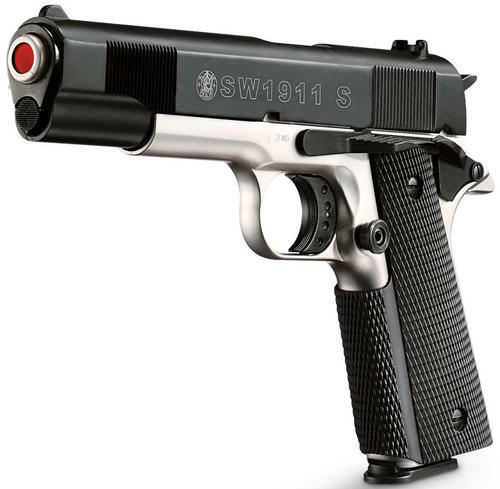 By the way I am only selling to Canadian residents since shipping cross borders is a little sketchy. 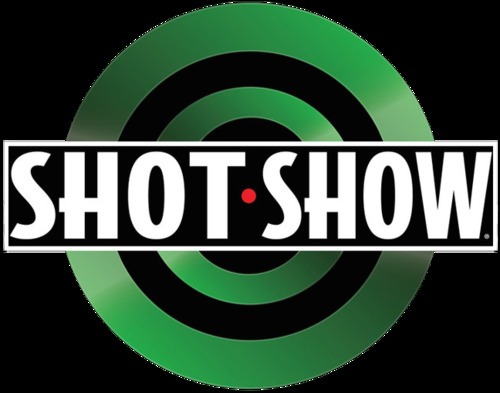 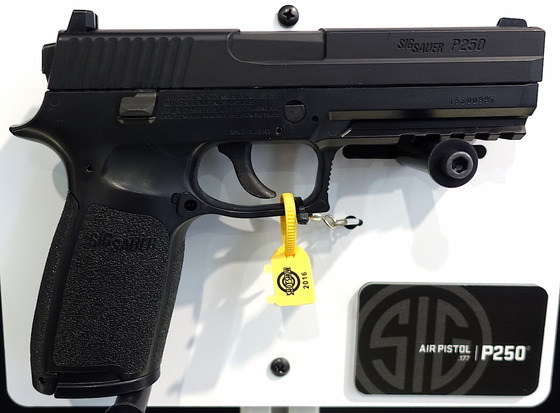 In this 2016 SHOT Show Interview I talk with Dani Navickas from the Airgun division of Sig Sauer. 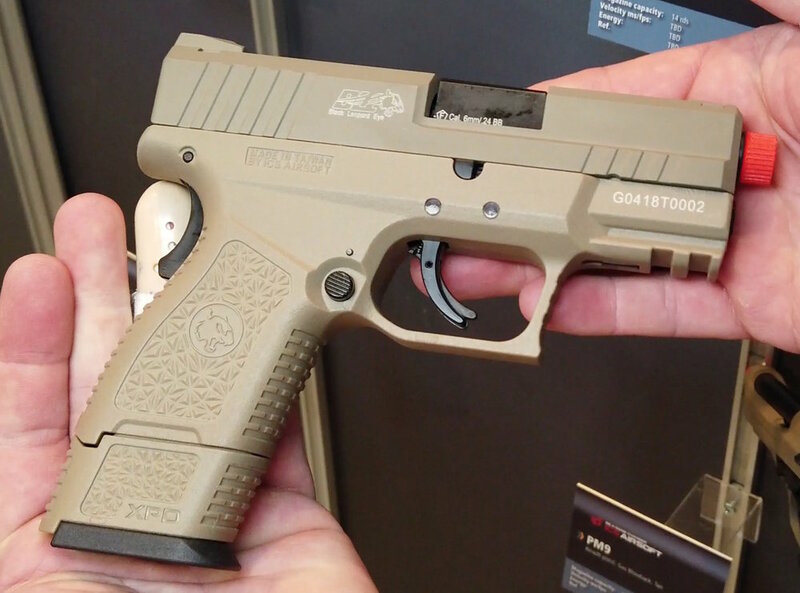 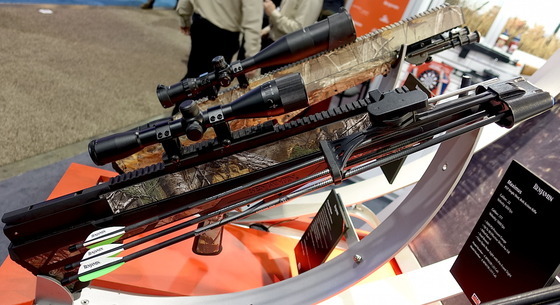 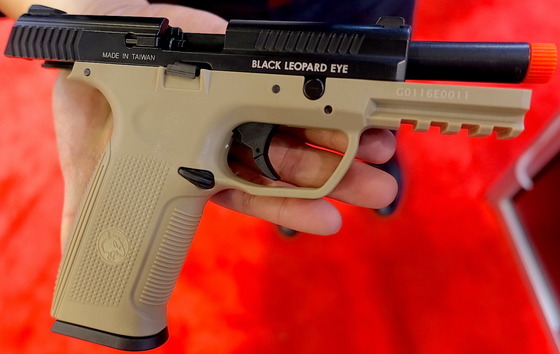 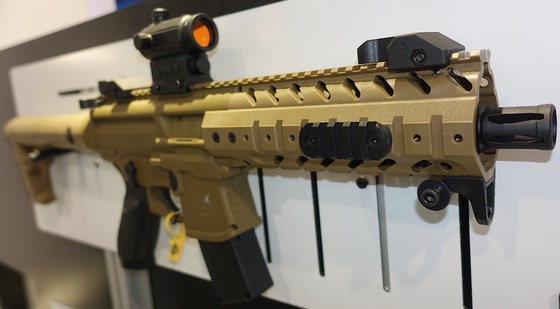 Dani and I discuss Sig's new line of CO2 Blowback Pellet rifles and pistols. 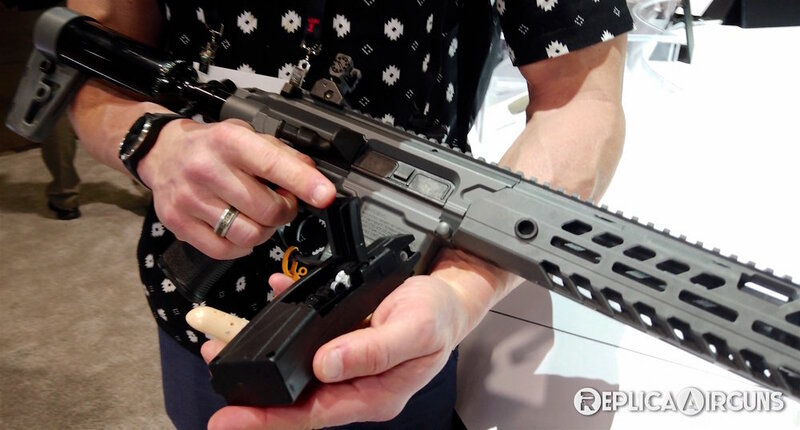 Dani talks about some of the behind the scenes information that went into the development and manufacturing of Sig's new line of CO2 Airguns. 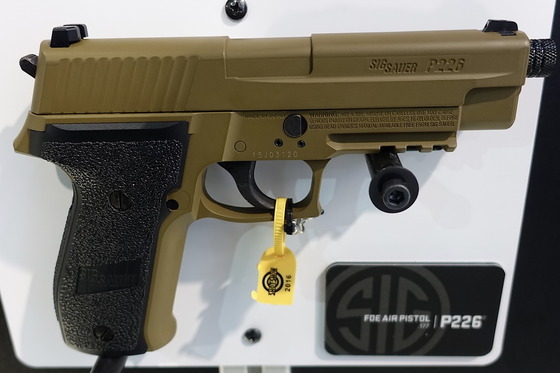 Sig CO2 P226 and P250 Air Pistols along with their Sig MPX and MCX Air Rifles have been developed in house by Sig.Sig has been working very closely with a Japanese manufacturer to make sure that every stage of development is to Sig's high standards. 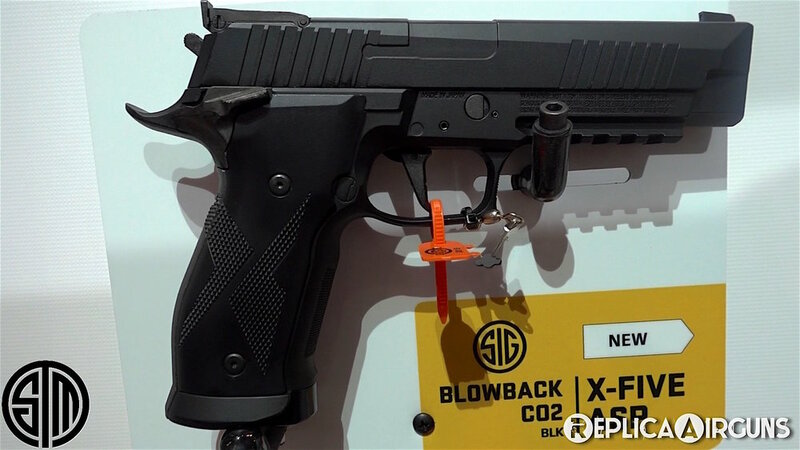 The new Sig CO2 Blowback rifles and pistols are made to match the real steal version in almost every way including dimension, weight, functionality, materials used and even trigger pull. 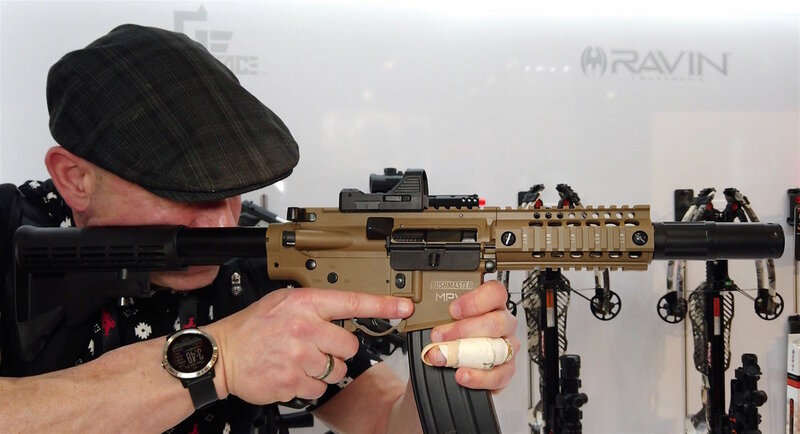 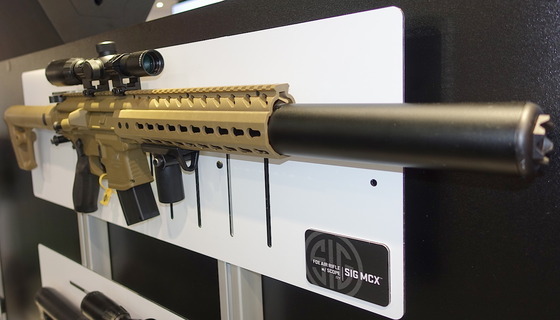 Sig's new Sig MPX and Sig MCX Pellet Rifles have a brand new patented belt fed 30 round pellet magazine that is indexed via the internal blowback action of these rifles smoothing out the trigger action. 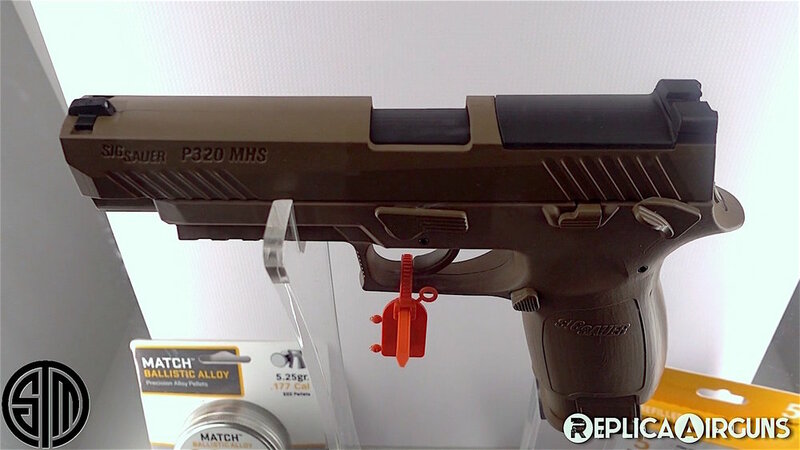 The Sig P226 and Sig P250 pistols use a double ended 16 round pellet magazine similar to what you would find on Umarex's PX4 Strom blowback pellet pistol. 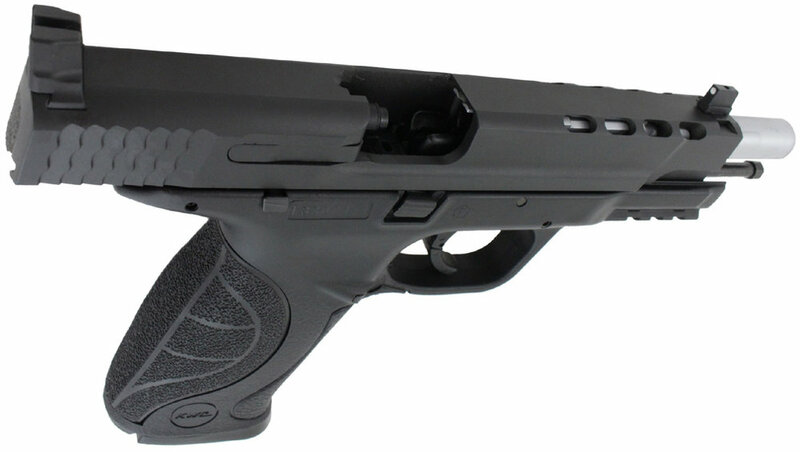 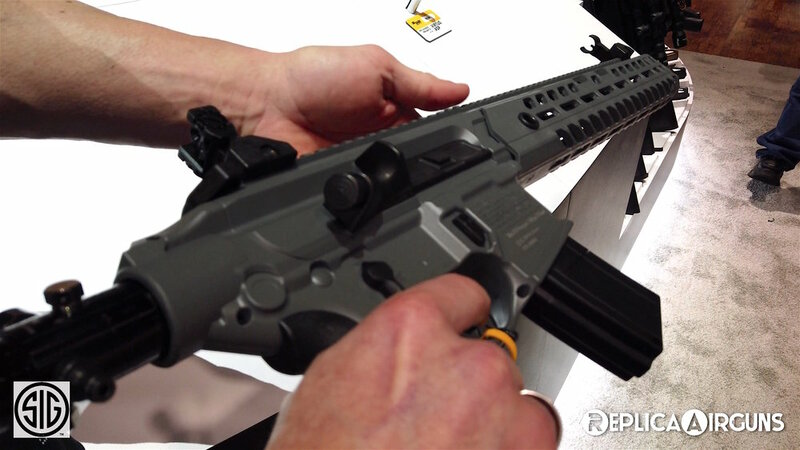 Look for Sig's new line of CO2 Blowback Pellet Airguns coming out shortly.